Pie was always your favorite. 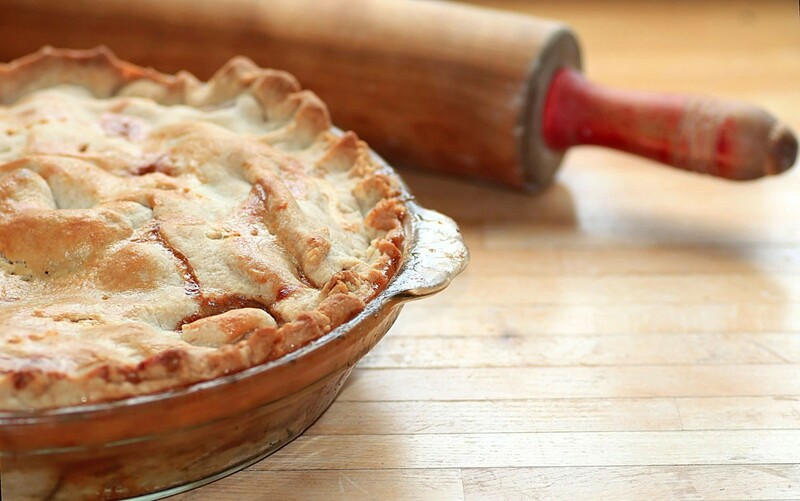 Apple pie with a crust over the top. So why did I never learn how? Deborah Leipziger is an author, poet, and professor. Her chapbook, Flower Map, was published by Finishing Line Press (2013). In 2014, her poem “Written on Skin” was nominated for a Pushcart Prize. She is the co-founder of SOUL-LIT, AN ON-LINE POETRY MAGAZINE. Her poems have been featured in Salamander, Ibbetson Street, and the Muddy River Poetry Review, among other publications. Born in Brazil, Ms. Leipziger is the author of several books on human rights and sustainability. She lives in Massachusetts with her three daughters: her muses. To read her poetry, go to FLOWERMAP.NET. To learn more about Deborah’s work in sustainability go to: DEBORAHLEIPZIGER.COM.